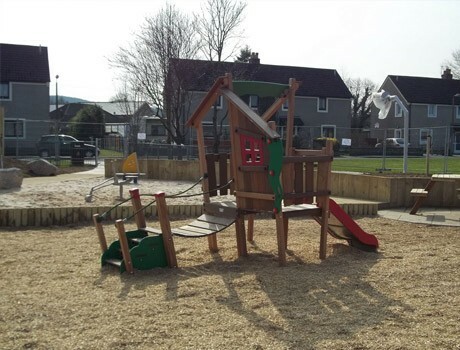 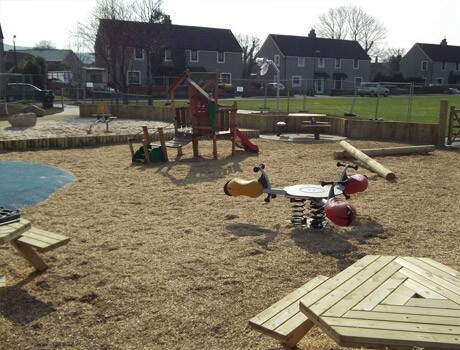 Pennine Playgrounds completed a stunning adventure playground at Fell View play area. 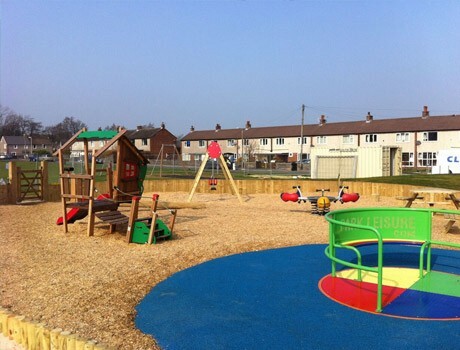 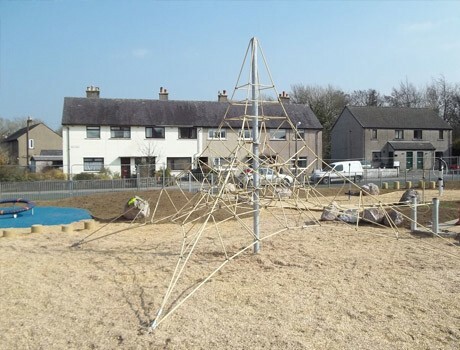 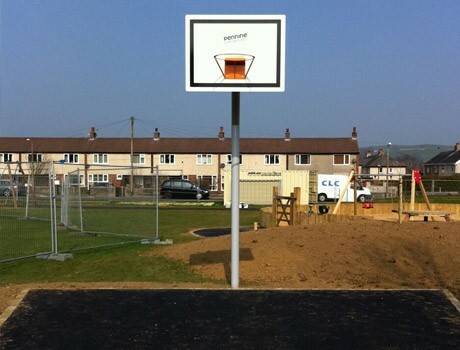 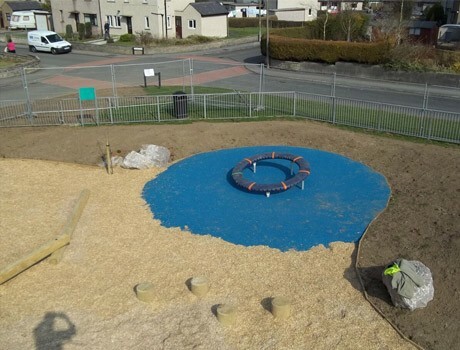 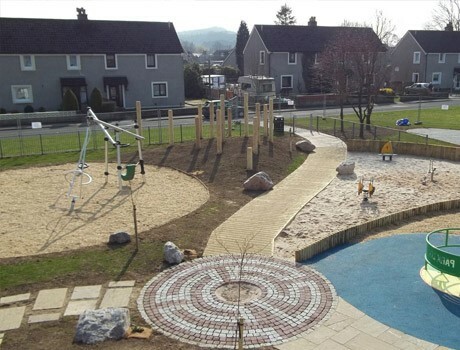 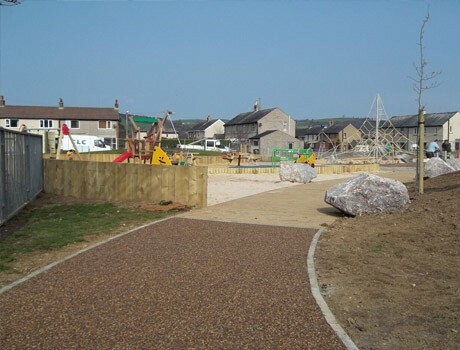 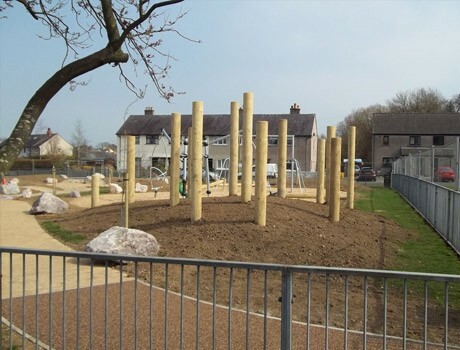 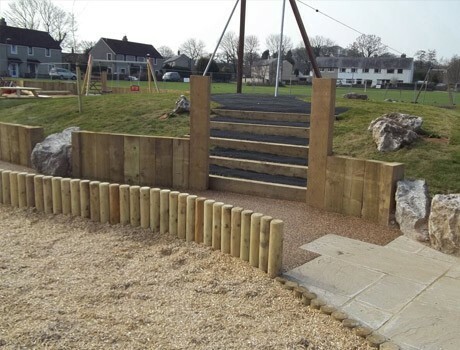 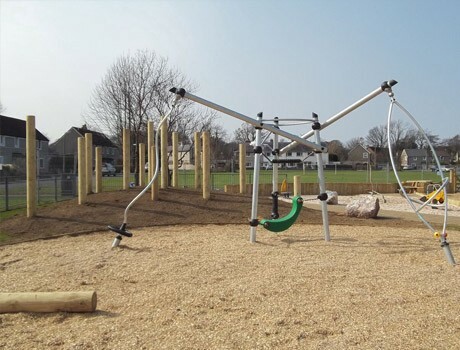 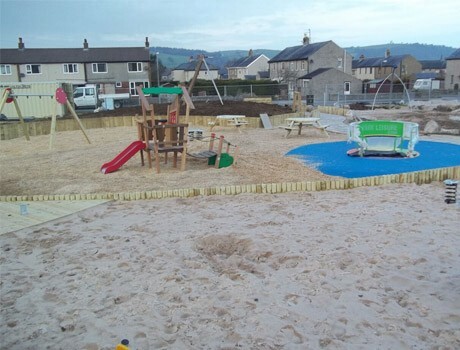 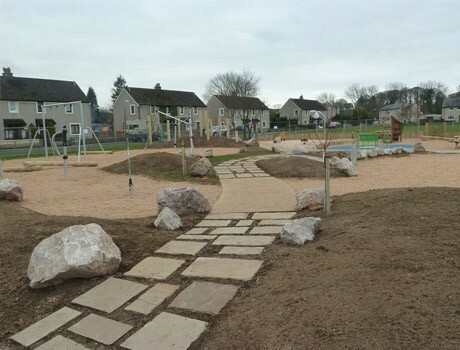 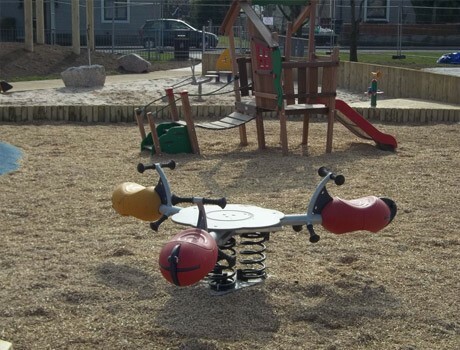 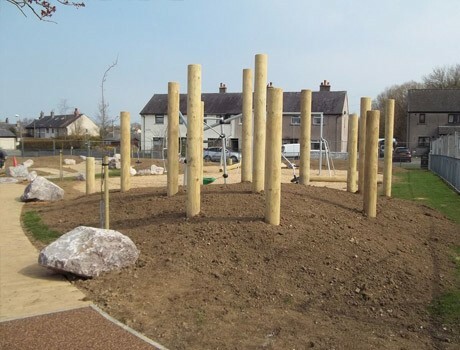 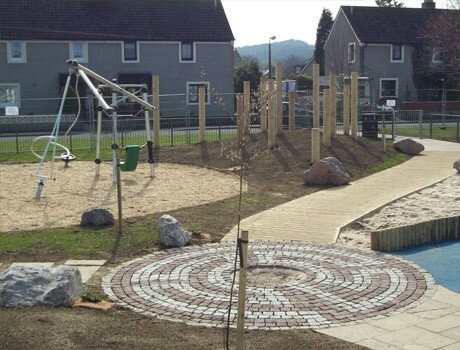 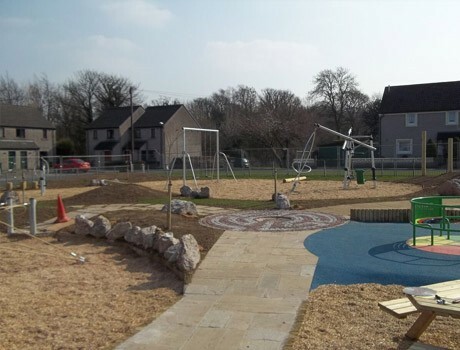 The £173K scheme was partially funded by the Playbuilder scheme and the remainder was raised by the hard work of Caton with Littledale Play Park Action group. 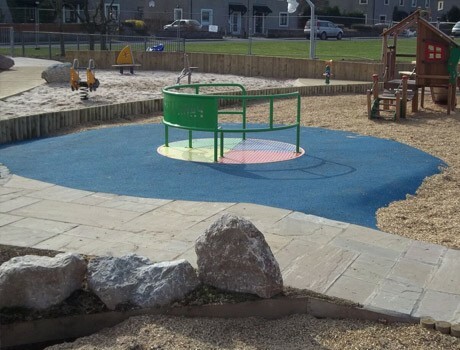 Working extremely closely with Peacock Designs we delivered an outstanding adventure play area, with varied textures and a huge variety of play equipment sourced for a number of leading manufacturers. 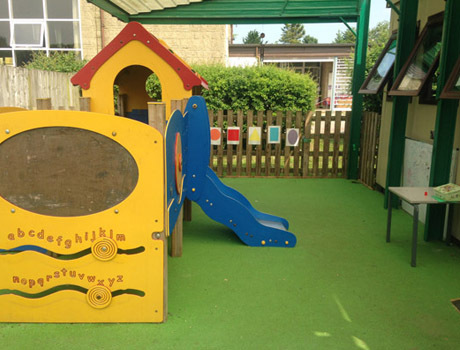 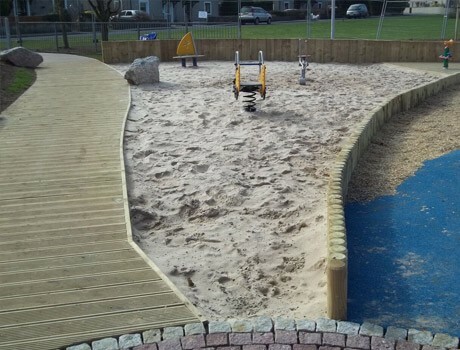 We defined each play zone by using different surfacing textures and edgings including round log timbers, decking, sleeper walls, play sand, grassmats, resin bound gravel, flexiplay wetpour and Enviromulch. 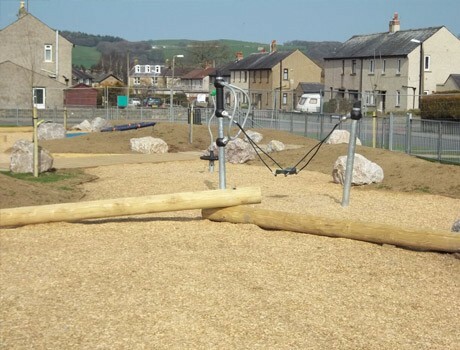 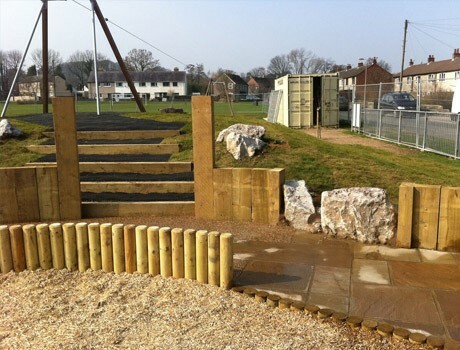 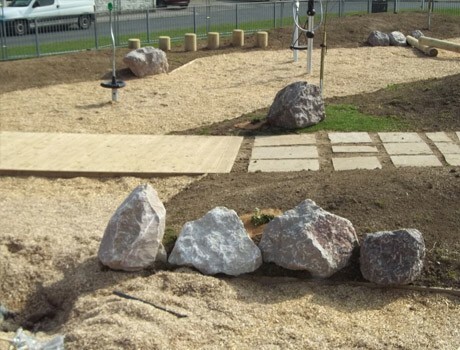 The excavated materials were redeployed to create undulating mounds and pathways and the starter hill for the aerial runway, giving the playground a multi dimensional feel to it. 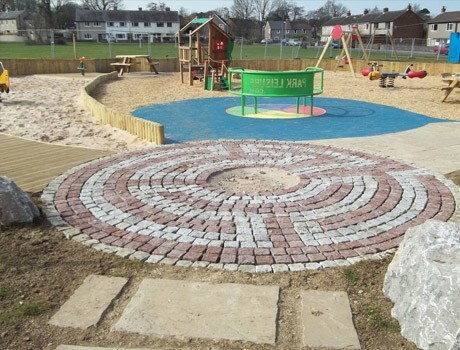 The pathways which lead from each access point are made up using different materials and all come together at the centre of the playground at the block paving maze. 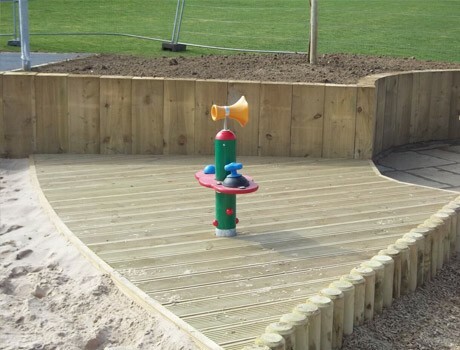 The curving walls and edgings clearly define the boundaries of each play zone, yet remain pleasing to the eye. 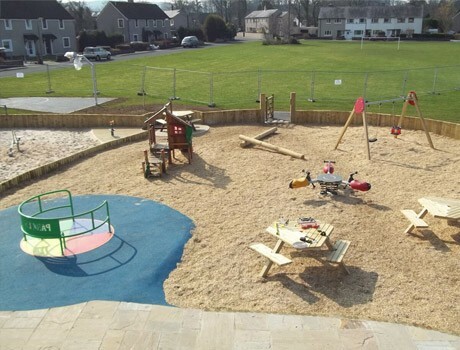 Impressed with both the office and site staff, who did a great job transforming our run down village play area into a facility to be proud of, despite the awful winter weather at the start of the project. 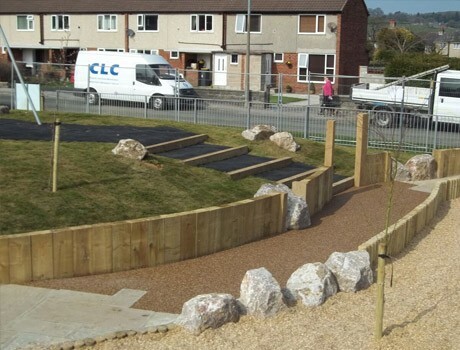 I would certainly work with them again and recommend them for other projects. 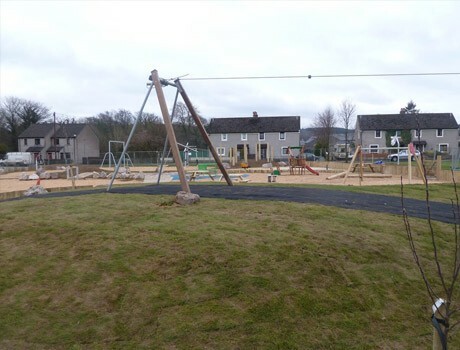 Great to meet a bunch of people who care about the job they do and go the extra mile to help.